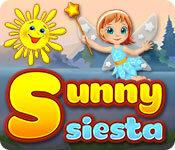 Download Sunny Siesta Game for PC at Windows 7 Games! 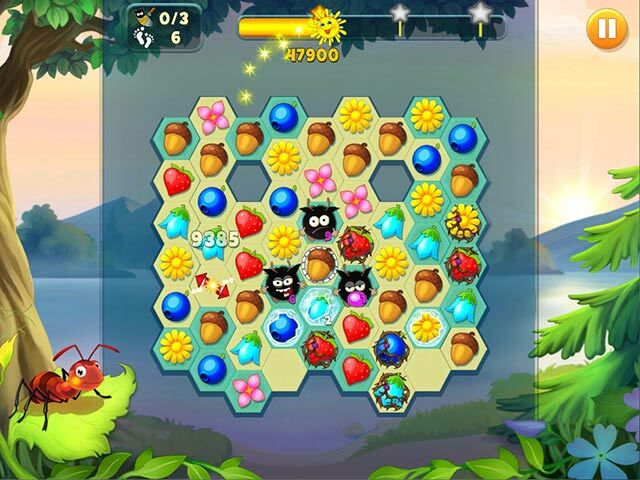 Join operation “Free cute animals” in this charming match-3 adventure! 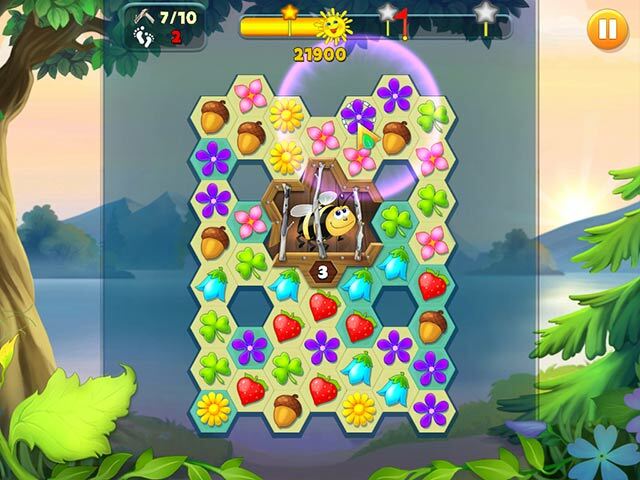 The evil hunter put the poor little forest dwellers into cages, where they wait for you to rescue them. 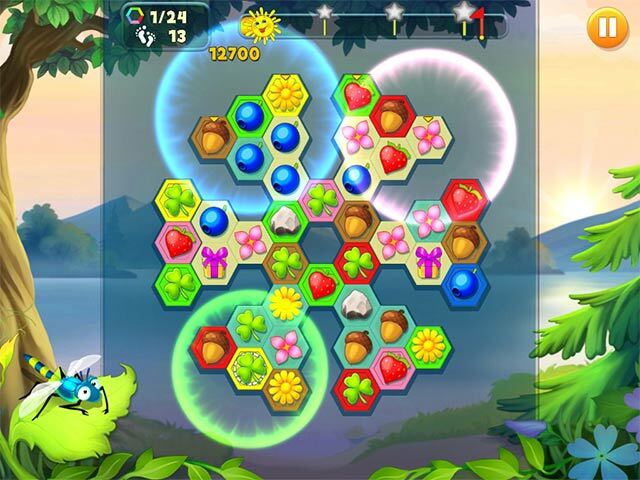 Befriend the animals’ buddies – little bugs whose powers will help you beat even the hardest levels and meet Lil Star, a fairy who will always help in a time of need. Beware the devious Impairies – they will impede you with ice, stones and weeds if you don’t stop them! Are you ready for an adventure? You are the little prisoners’ only hope!